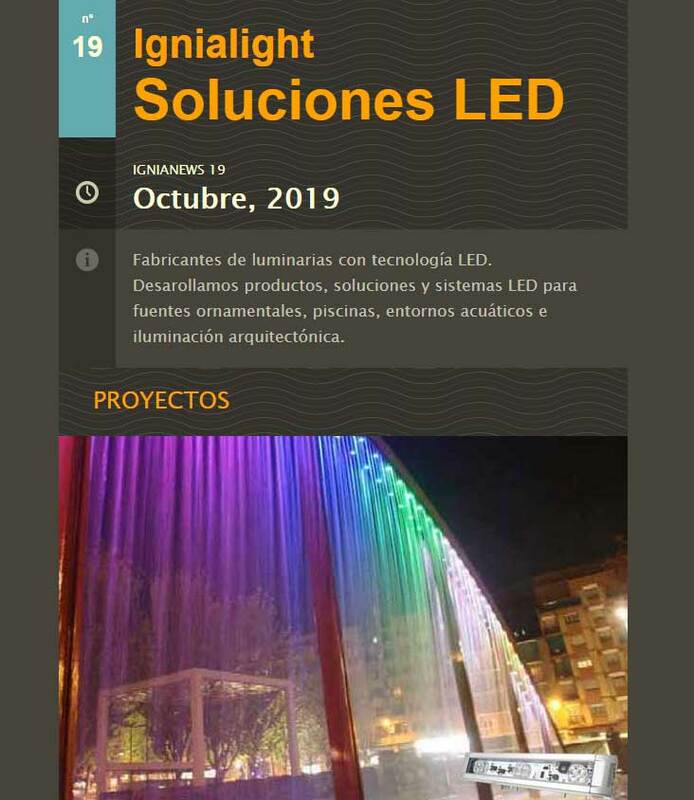 A section of Avinguda S’Agaró, one of the main shopping streets in Platja d'Aro, now has more efficient and sustainable lighting. A lightweight and compact street lighting luminaire, in an attractive modern design. Architectural lighting design has become an experience for people, visitors and observers. it is used to highlight the most significant features of buildings, their surroundings, and their historical, artistic and social value to a place. 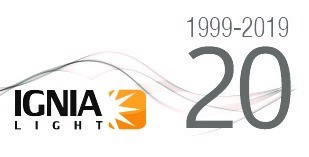 20 years thinking about you, respect by the environment and looking for the efficiency, sustainability with the products and projects. Thanks for your trust! Avaible the IgniaNews. Novelties, Projects and Events. Don't lose any opportunity to know it!